Gone are the days when buying new windows or doors meant just having a salesperson show up on your doorstep with a folder of scruffy, laminated images. Oh no, choosing new windows, doors, or conservatories is much more fun nowadays – loads of window companies even have showrooms, so you can go and check out the windows in real life. In case you’re thinking of buying new windows, doors or an extension for your house, I’ve been chatting to Newview Windows and Conservatories, to bring you some tips. Newview don’t manufacture themselves – they order made to measure from other companies – so they offer impartial advice on what would suit you best. Think of them as your friendly, local window consultancy service. Nowadays you’re not limited to boring white, plastic looking window frames. UPVC windows are now available in a whole range of colours and finishes, so whatever the look of your home, you’ll be able to find windows that compliment your style. Have you ever had one of those moments, when you want to shut out the noises from outside, but the banging music from next door’s garden, or the incessant rumble of traffic, just won’t go away? You need to get yourself some soundproof windows. Newview are experts in sound insulation, so definitely worth chatting to if you live somewhere prone to noise. When you’re choosing new windows or doors, you’re absolutely not limited to a pre-designed range or specification. If you want something more personal, or have awkward shapes and sizes to cater for, you can have bespoke windows made, according to your exact needs. A lot of people think that there’s a trade off between authentic, wood framed sash windows and effective double glazing – not so! 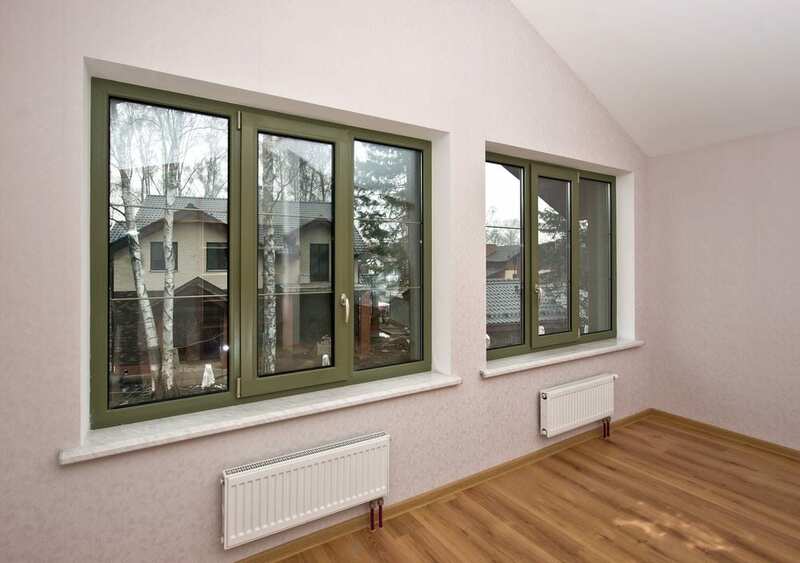 Newview offer beautiful timber framed sash windows, with double glazing and soundproofing, or opt for a timber effect uPVC window for extra energy efficiency. Nope! Doors have come a long way! You can get some really stunning doors for your home now to create that whole ‘inside to outside’ feel. 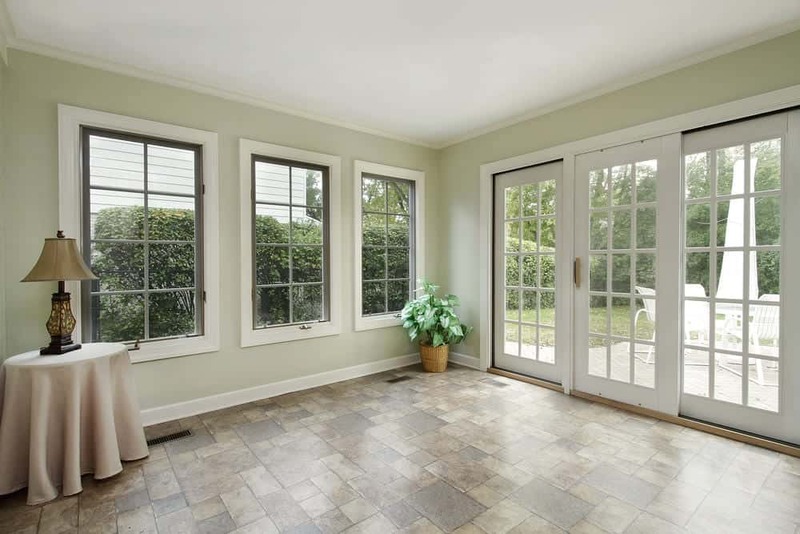 Did you know for instance that Newview can create bi-fold doors up to seven panes in length, meaning you can open up whole walls to the outside? Have you shopped for new windows or doors lately? What would be your top tips? I love those bi fold doors, we recently had new windows and doors, the price was restrictive on bi fold or I’d have got those.